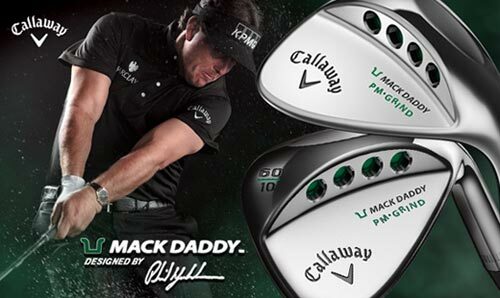 For the Mack Daddy PM-Grind, Phil Mickelson and Callaway’s R&D team worked together on a design that gives Phil an edge in the majors, and gives other players an edge on the toughest shots around the green. 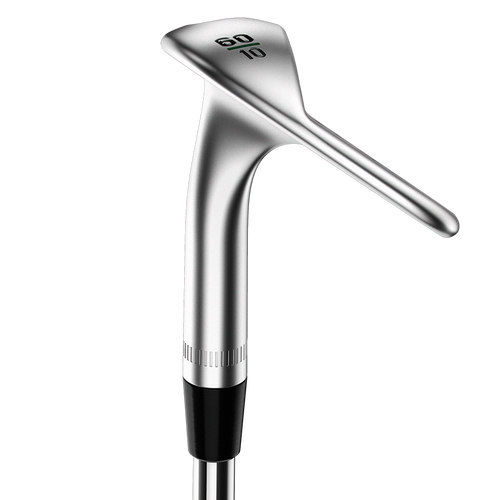 They made this unique shape so golfers can be aggressive in their short game, with more surface area, grooves that go all the way across the face and a high toe that moves the weight higher. 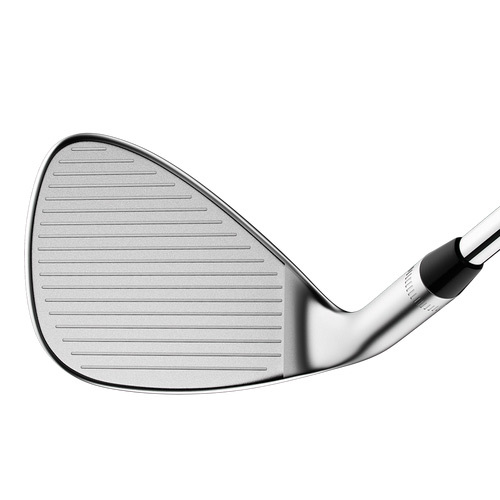 It has the versatility that lets golfers accelerate through the ball and go after every shot – even when playing a flop, out of a bunker, or from deep rough. 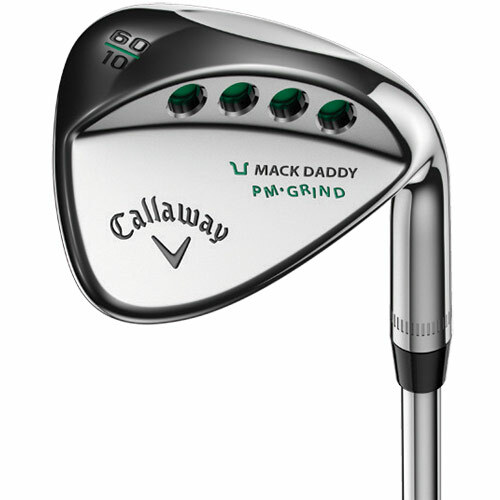 Now the toughest lies are just another chance to get up and down. 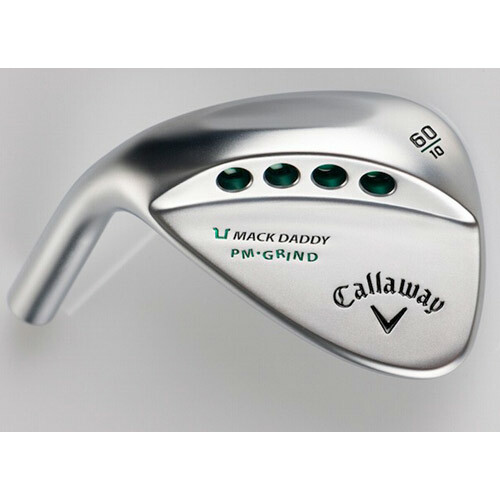 Phil Mickelson gave direct input to Callaway’s R&D wedge team to make this High Toe Wedge for the toughest flops, bunker shots and deep rough around the green. 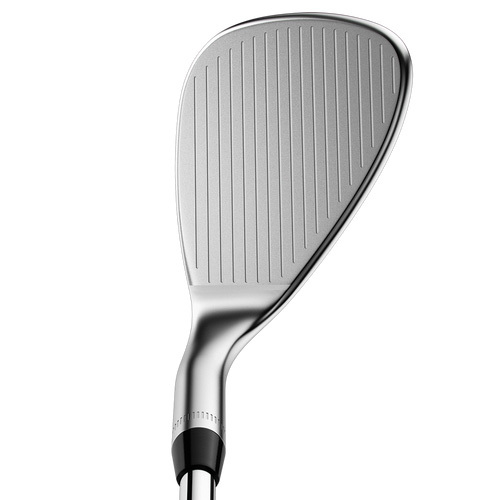 This design lets you accelerate through the ball and go after every shot. You can get up and down from anywhere. 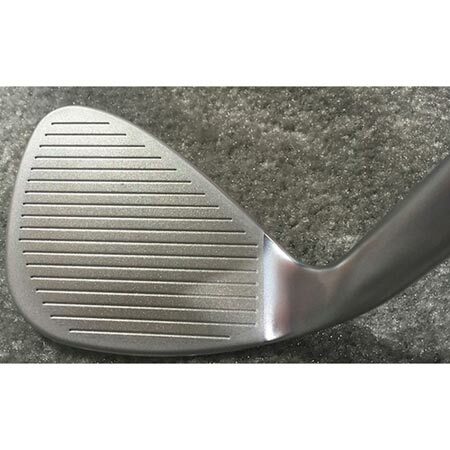 This is clearly a different shape than your standard wedge. 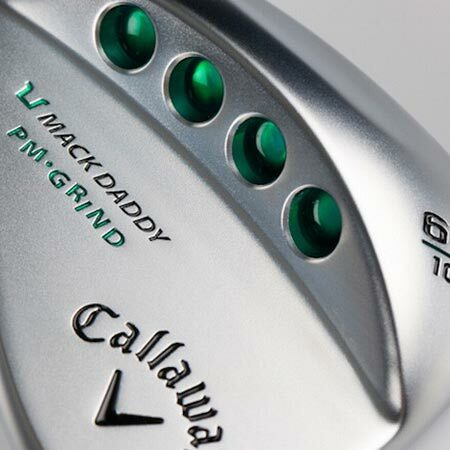 It has more surface area, grooves that go all the way across the face, and the High Toe moves the weight higher so that it’s easier to hit shots out of deep rough.